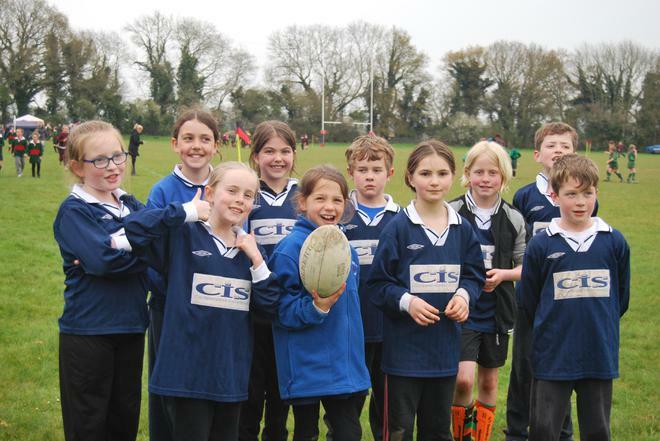 Well done to our rugby players from Classes 4/5 who took part en enjoyed a tag rugby tournament last Friday at Andover Rugby Club. 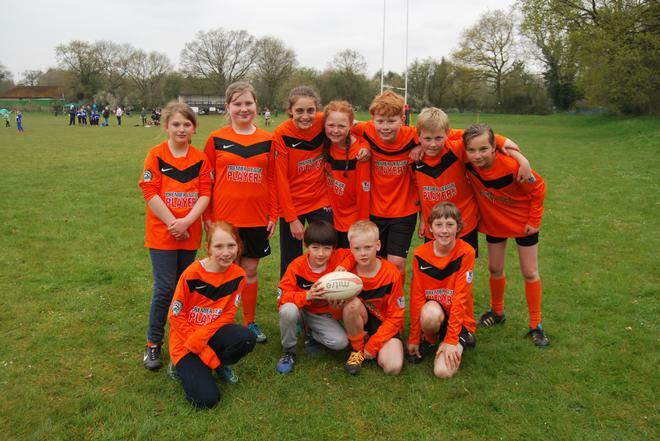 We're particularly proud that they all played well and enthusiastically and the year 5/6 team received the "Fair Play" Award!. Thank you to all the team of parents volunteers who transported the children to and from this event.